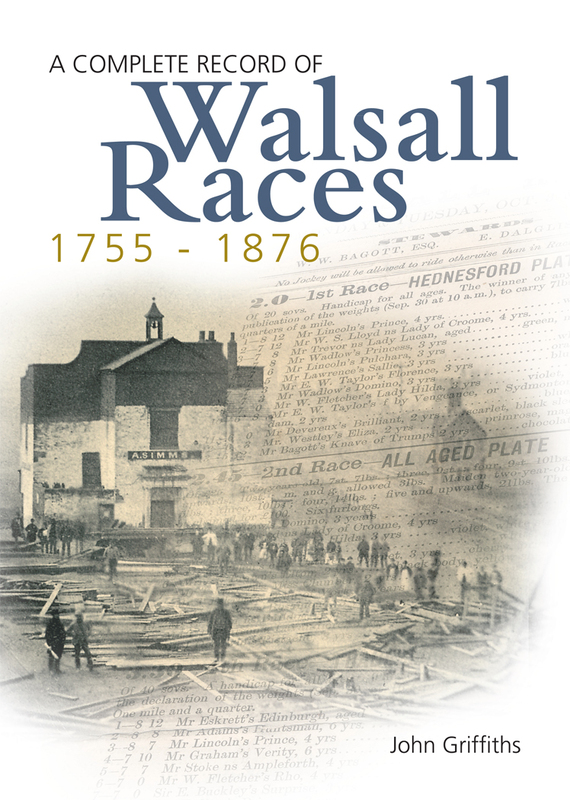 It has been ten years since I self-published the first edition of A Complete Record of Walsall Races & The Hednesford Training Grounds and almost from day one I regretted the fact that I never registered it with the British Library…….in other words, it didn’t have an ISBN. At the time it seemed like a good idea as it added to the cost of producing the book. In the ten years that have passed I have produced many books for local history societies and individual authors and quite a high percentage of them have been registered with the British Library, it one was of these authors that allowed me to register this revised edition. 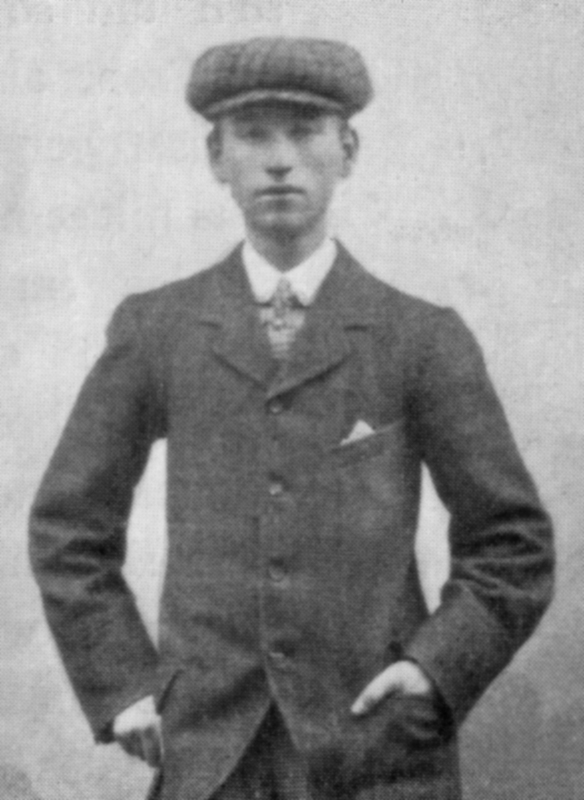 You are currently browsing entries tagged with Hednesford at Walsall Life.